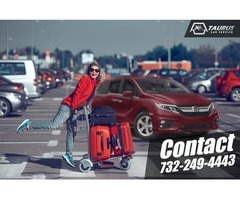 You may want to hire premium taxi service in Somerville, NJ as your car is in garage for monthly maintenance. 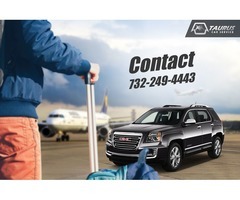 Contact Taurus Car Service for it offers you amazing & luxurious car services. 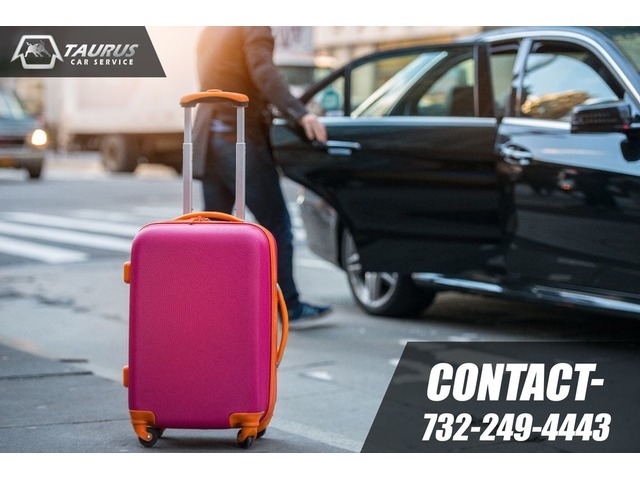 These special car services for any kind of travel needs on road. You get comfort, convenience, class and for all this and more you don’t need to pay huge prices.